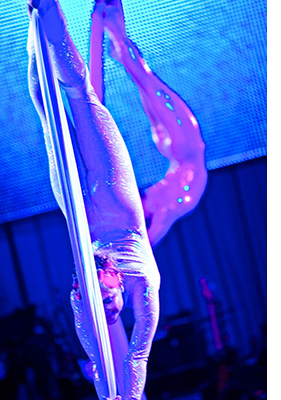 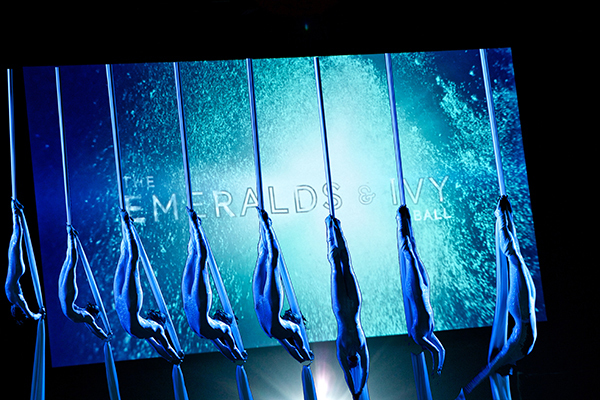 Drive Productions design a lavish Emerald & Ivy Ball. 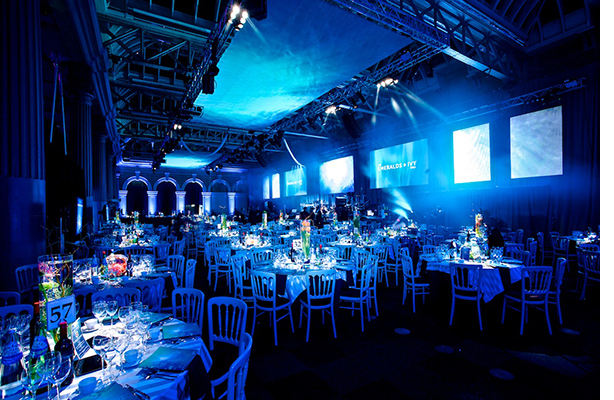 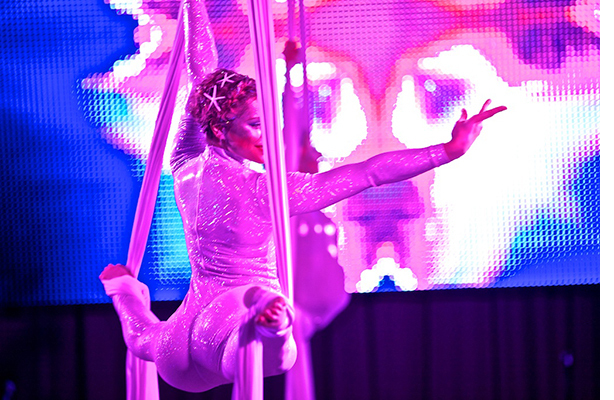 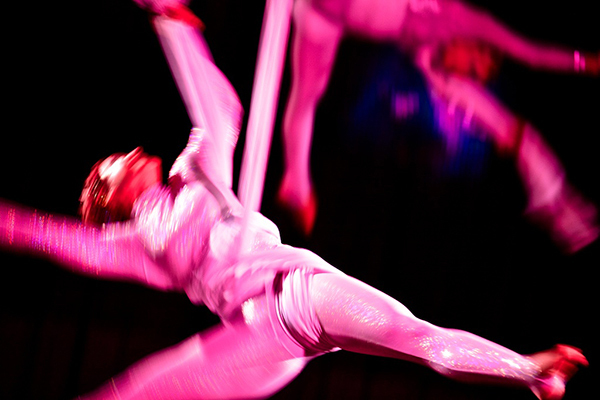 Drive Productions specialise in projection mapping on a large scale! 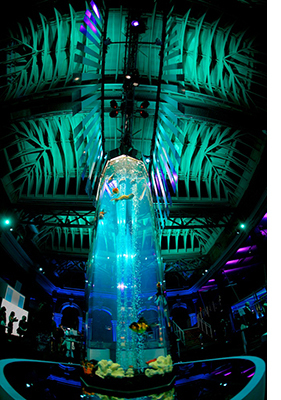 This hugely successful evening for the Marie Keating Foundation and Cancer Research turned Old Billinsgate Market into an “underwater” Gala Dinner. 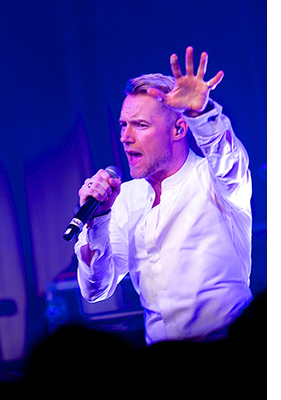 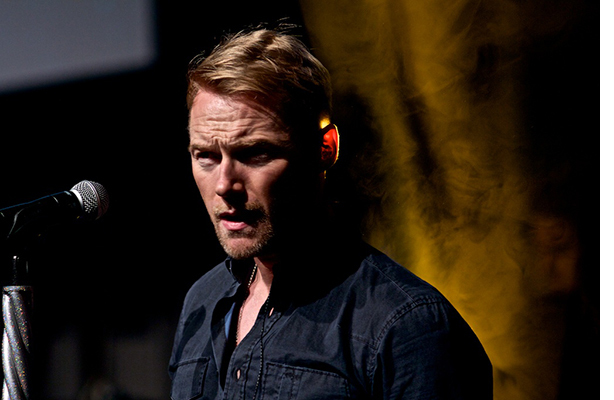 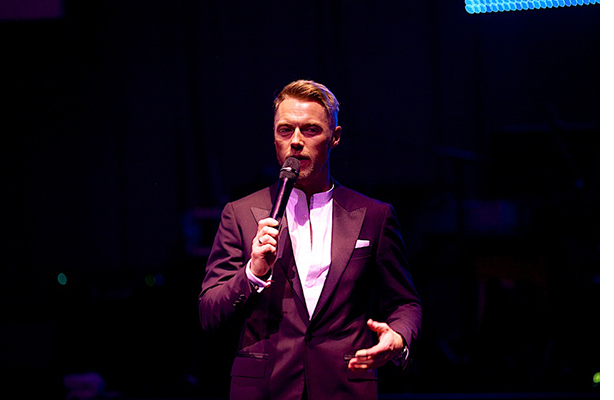 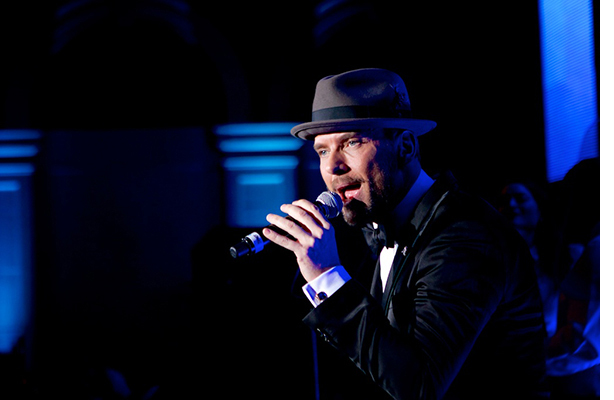 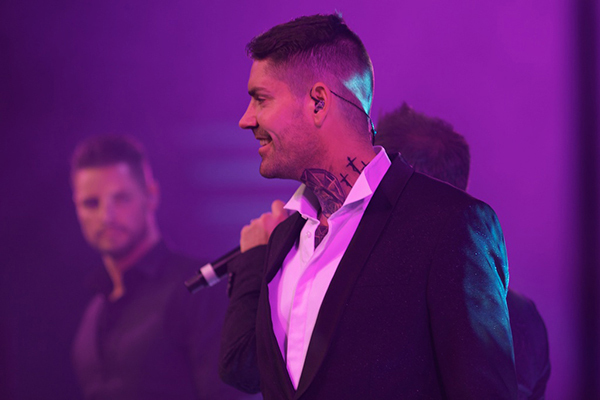 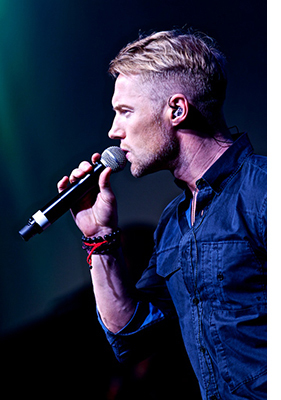 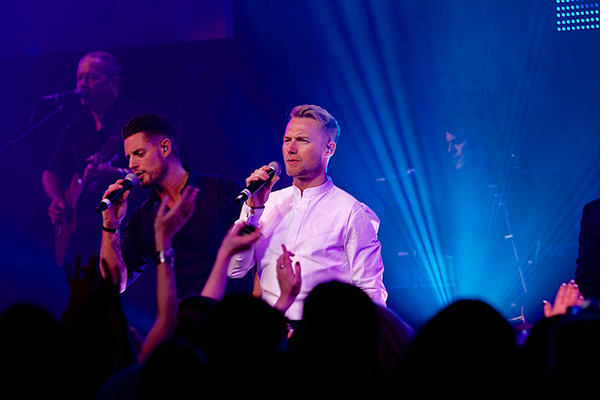 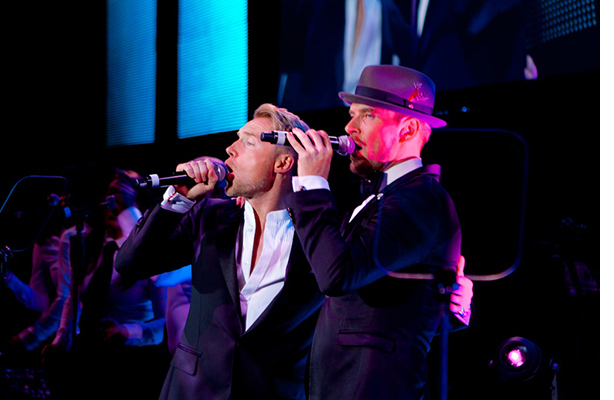 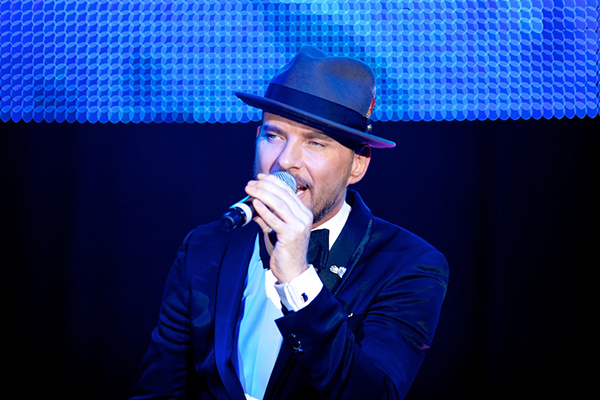 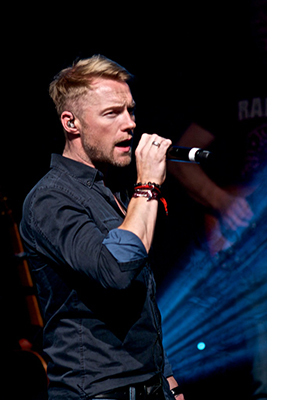 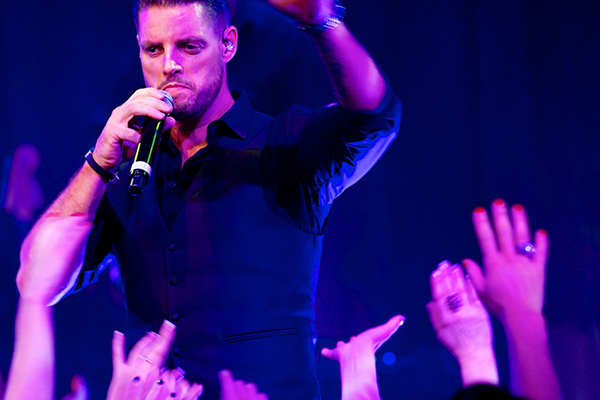 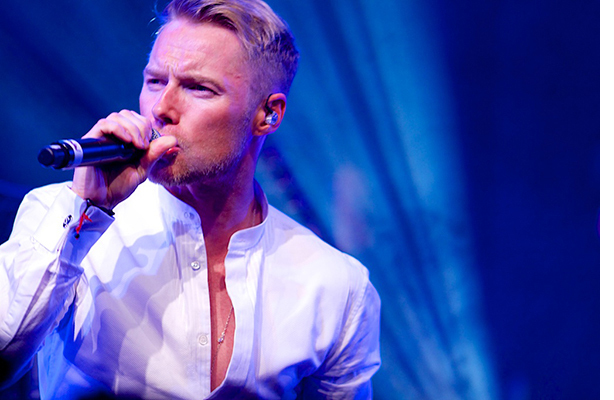 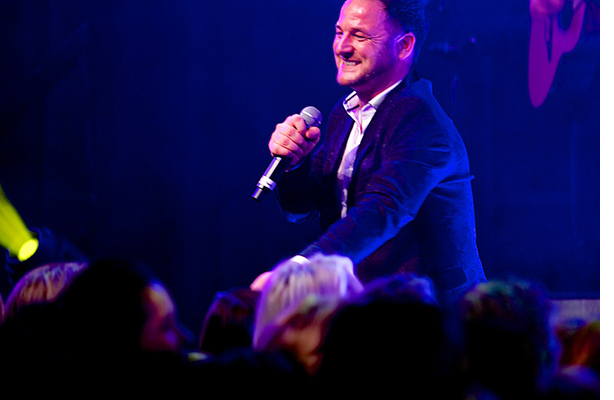 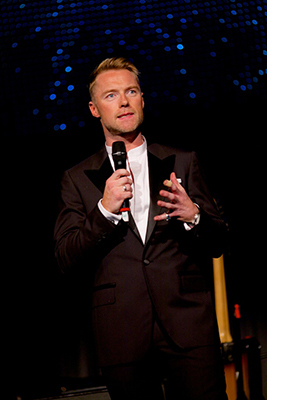 The evening was hosted by Ronan Keating and included special guests, Matt Goss (of Bros fame) and Boyzone.